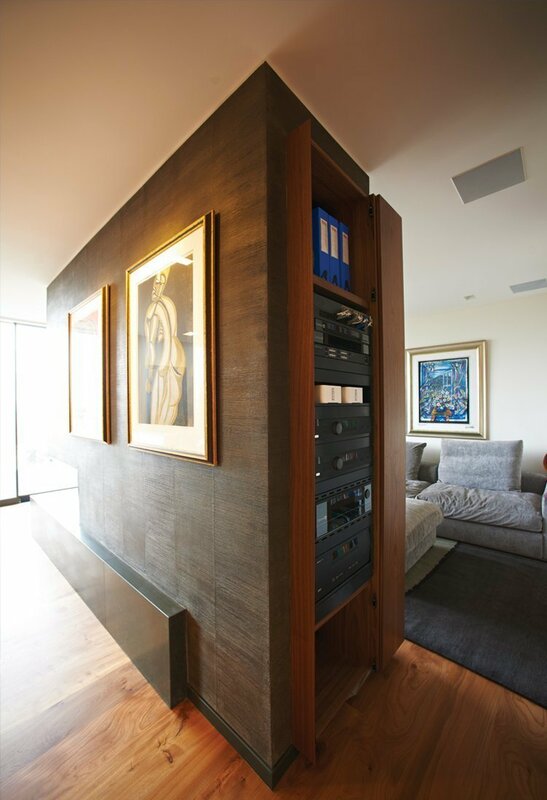 Home theater systems are not just for dedicated rooms anymore. Today you can have a home theater system installed in any room. 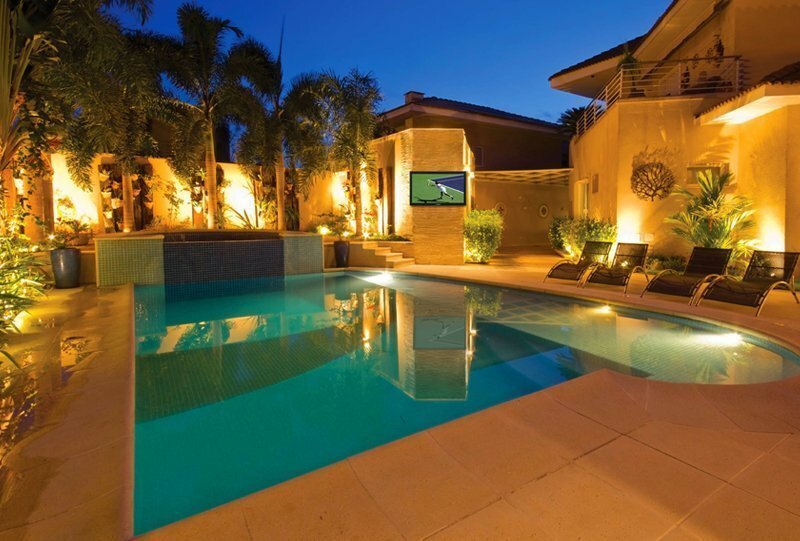 Today most home theater systems are placed right in the living room, and the reason is simple. Today’s home entertainment technology is more advanced then it has ever been. Today’s modern home entertainment technology, will allow you to generate the same big booming audio experience a dedicated home theater has to offer. We are a technology-centric firm specializing in commercial and residential projects. Home theaters deliver brilliant visuals, resonating sound and true to life cinematic experiences for the whole family to enjoy. Today’s technology allows you to generate the same big, booming audio experience a dedicated home theater has to offer in any room. Whether you’re looking to simply improve the audio coming from your flat screen TV, or you want to make your seats rumble, the audio video equipment available today can recreate the movie theater experience in any room you choose. All it takes is the right planning, retrofitting, AV contractor and audio visual equipment to make your experience at home one to be enjoyed. Shultz Audio Video is an award winning company with a reputation for consistent innovation at the highest level of design. Imagine watching the Sunday football game and feeling the rumbling of the stadium with each touchdown or hearing the football players screaming out to one another, as if you were at the game. 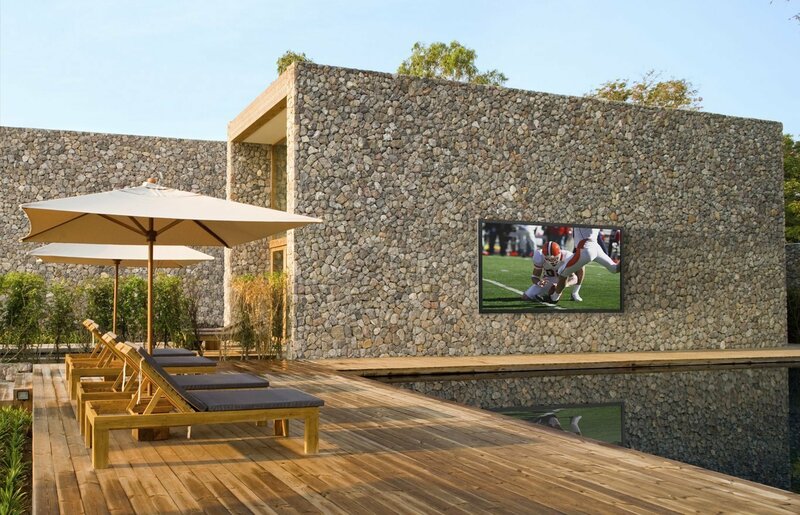 With the right speakers and flat screen TV you can transform your outdoor living space into an exciting experience. 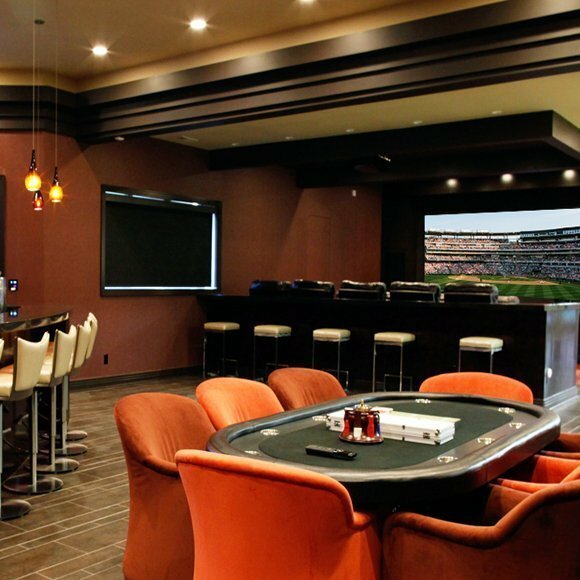 Designing a media room, game room, or high-tech hangout can be simple or elaborate depending on your unique needs. With today’s technology home media the possibilities are endless. Unbelievable! Glenn and Eddie installed my home theater system and did a phenomenal job. They went above-and-beyond in covering every detail. Glenn thought it would be better to hard-wire my TV, versus my current wireless setup, so he did that as well. The job was absolutely perfect and they made sure that I understood the operation of each component plus made sure my home was left immaculate. NOTE: I’m a neat freak. I highly recommend. I’m in an apartment, but wanted a great surround sound system. Glenn set me up with paradigm millenia 5.0 and all I can say is WOW! I told Glenn what I wanted and that i didn’t want to modify or spend a lot to get the system set up (hard wired) because it is an apartment, he delivered!! Even the rear speakers are wireless!! Glenn got me a fair price and I couldn’t be happier! Technology can make life simple. 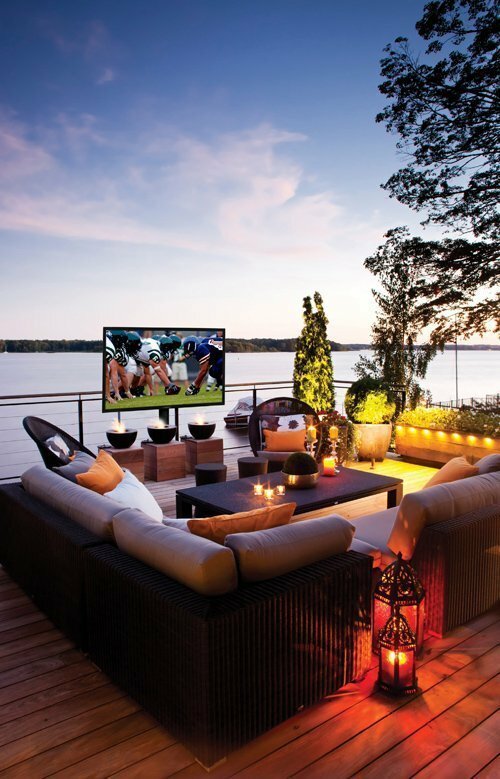 Outdoor or indoor, adding home theater, media room, or family room surround system puts you in control or your entertainment, designed for the way you live. Today’s modern home entertainment technology, will allow to experience everything a dedicated home theater has to offer.